We will be open sunday 11-11-18, Nevada time 8am to 1pm, — Arizona time 9am to 2pm. 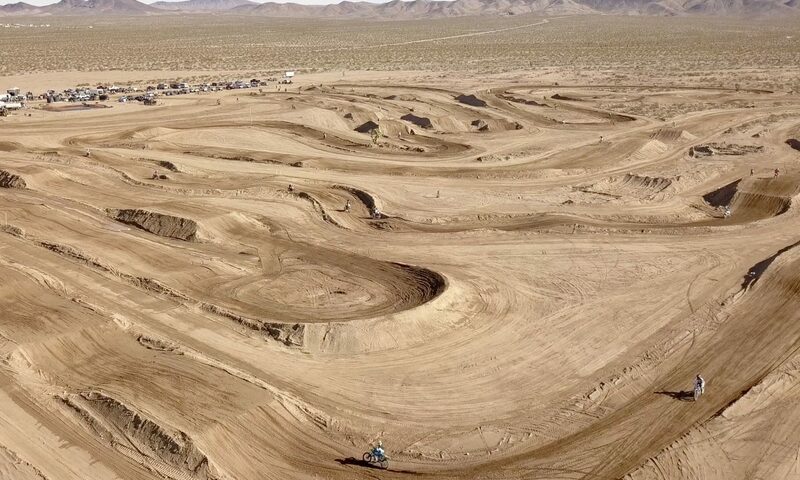 #motocross #motorcycle practice on the intermediate #track , Vet and kids #tracks only. The Main track will NOT be open for practice. $30 for #riders, $5 #spectators.